Commercial areas require flooring solutions that are affordable and which can withstand heavy traffic. Carpet tiles can be a versatile and cost effective answer to your commercial flooring needs. Carpeting is very easy to maintain. A regular vacuuming is all that is required. In case of spills, sponging with a mild detergent followed by a gentle rinse and dry will usually suffice. Carpet is very tough. 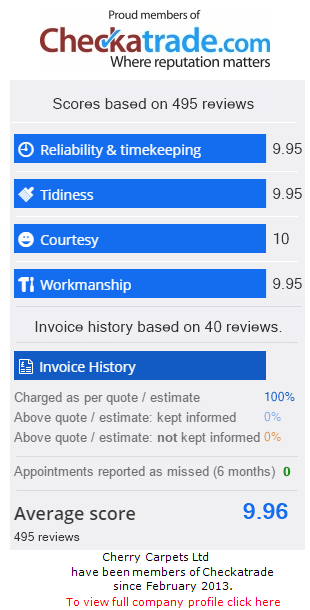 We usually advise that you spend that little bit extra on your carpet as this will translate to greater durability and savings in the long term. Carpet is an excellent material to ensure a safe working environment. Shoes will grip much better on carpet and slips and falls are much less likely. In the event of a fall, a good carpet can cushion the landing and help prevent injuries. Carpet lends a homely ambience to your space. Hospitals and schools often chose carpet for this very reason. If you are concerned about unwanted noise, carpet provides excellent sound insulation in order that work can continue without distraction. Easy to fit – Carpet tiles are fitted by attaching tiles one at a time to the underlying floor using adhesive. They are excellent for irregularly shaped rooms and there is no wastage. 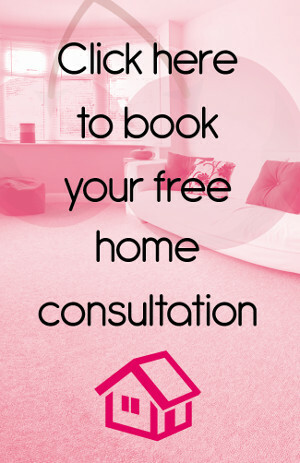 Easy to maintain – Carpet tiles are extremely easy to maintain. In case of a stain or spill, individual tiles can be removed and washed clean. If this does not work, the damaged tile can be replaced with minimal expense. At Cherry Carpets our carpet tiles come in a range of colours and styles allowing you to mix and match to create your own unique design. Our expert staff will be on hand to advise you of the possibilities open to you including: chequerboard effect, stripes, borders, random patterns and parquet effect. Of course a simple plain design can look great too. 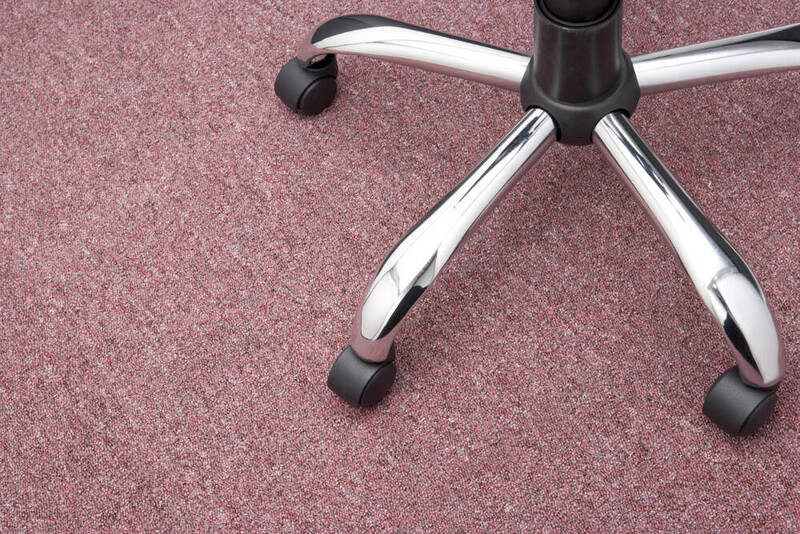 For commercial applications we usually recommend carpet tiles with synthetic fibres. Nylon is a good choice because it is very hard wearing, competitively priced, and resistant to stains. 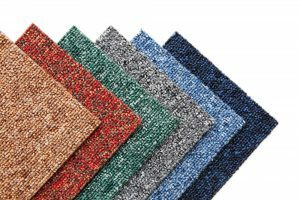 So, if you are considering carpet tiles for your commercial space then please call us on 020 8249 9726 or click here to complete the contact form and we will be in contact within 24 hours.